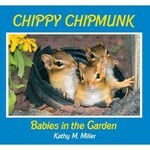 A glimpse into the real lives of baby chipmunks featuring more than 80 beautiful photographs and an educational, fun narrative. Along the way they encounter birds, butterflies, rabbits, and even the resident cat! 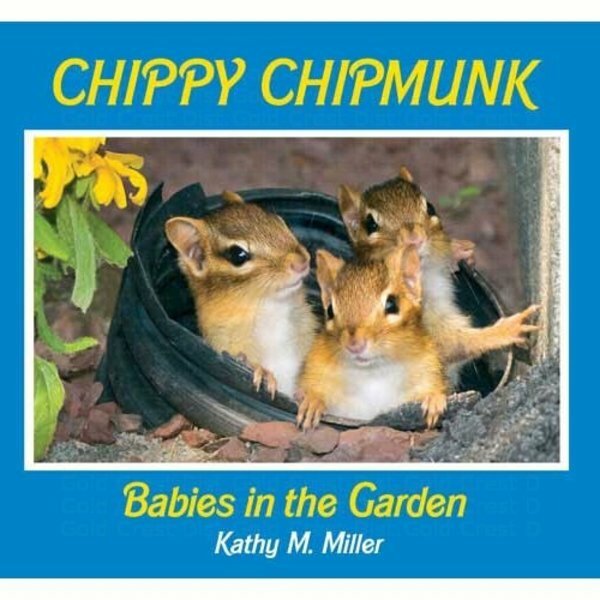 The second book in this multi-award winning series continues the adventures of Chippy, the author's resident chipmunk, who we met in Chippy Chipmunk Parties in the Garden. 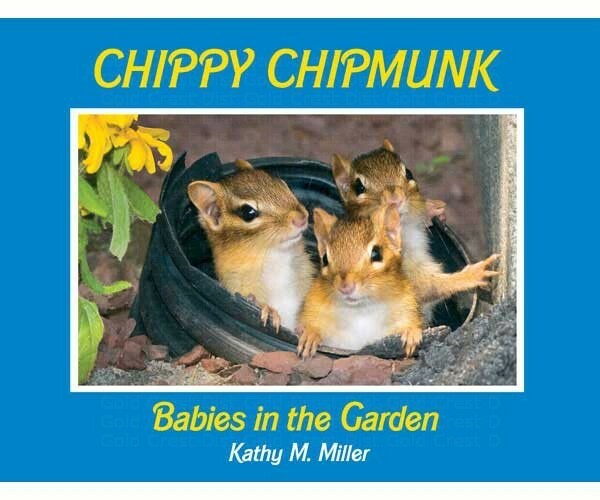 Interesting facts are included in the back of the book that enhance learning, expand vocabulary and raise a child's curiosity about backyard nature.